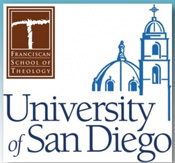 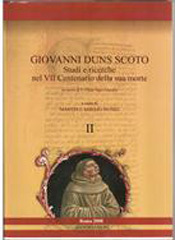 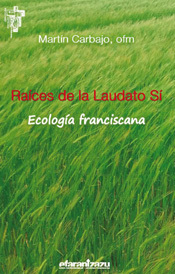 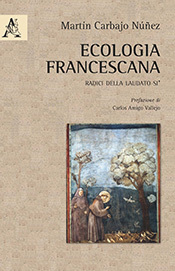 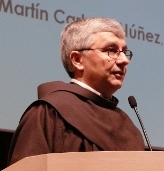 In this work the author presents the significant contributions made by the Franciscans of the thirteenth and fifteenth centuries to the understanding and orientation of economic processes. 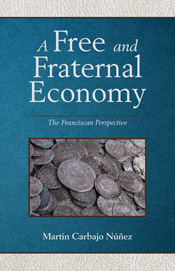 In the opinion of some scholars that contribution was paradoxically decisive for the establishment of a market economy . 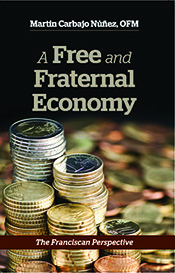 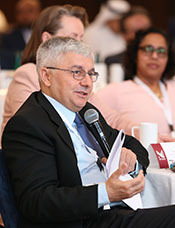 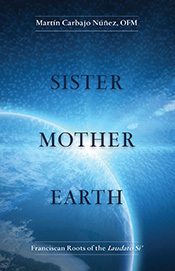 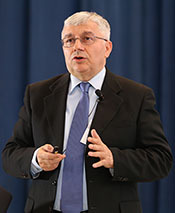 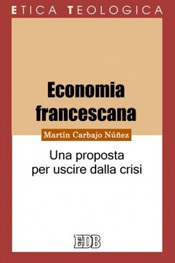 The author believes this information is useful in the search for solutions to the current economic and financial crisis. 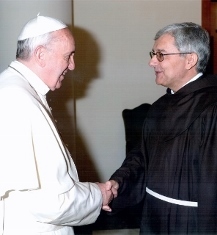 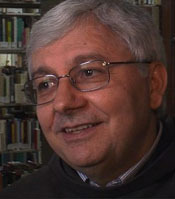 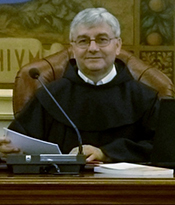 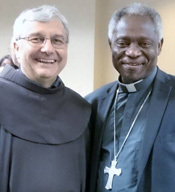 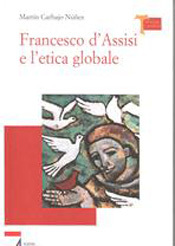 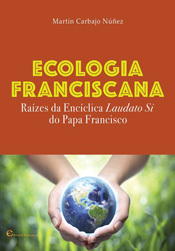 The gathering and talk by the author is organized by the Società Cooperativa Sociale "frate Jacopa" . 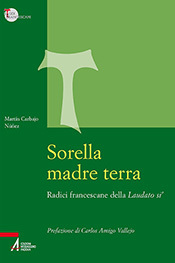 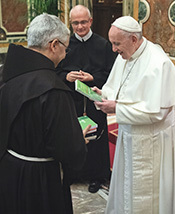 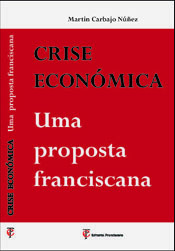 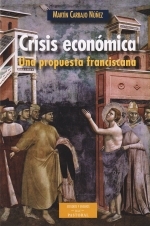 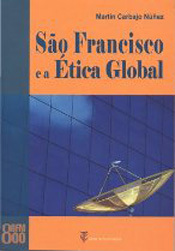 The text is also available in Spanish - Crisis económica: una propuesta franciscana published by Biblioteca de Autores Cristianos in the series Estudios ensayos - and in Portuguese - Crise económica: uma proposta franciscana, published in the Editorial Franciscana in the series Temas de espiritualidade Franciscan. 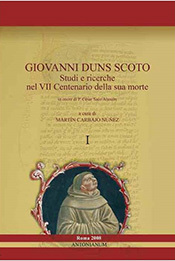 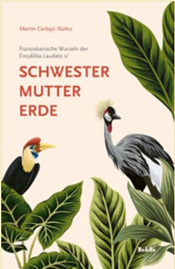 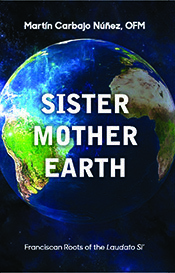 On May 15, 2014 another presentation of this book took place at the Alfonsian Accademy (Rome) , on May 30, 2014 at Bologna, on May 2, 2015 at Sarnoand on May 14, 2015 at Mestre (Venezia). 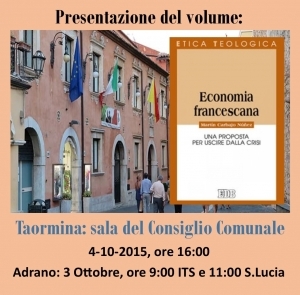 A new presentation is already programmed for the first days of October 2015 and will be held at Taormina (Sicilly). 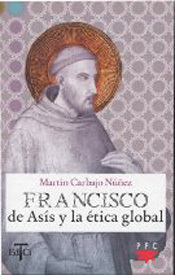 The Spanish edition has been presented at the ITM (Murcia - Spagna) on October 14, 2014.